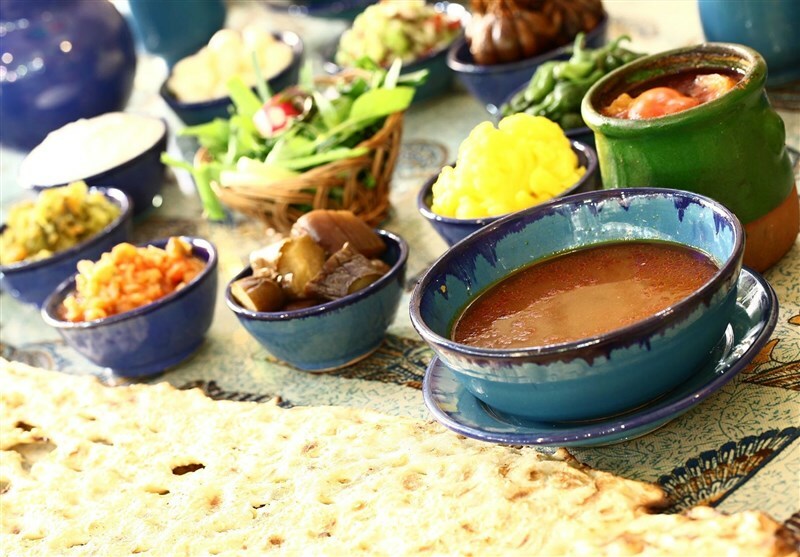 Some describe it as a "hearty mutton soup thickened with chickpeas. Abgoosht is usually made with lamb, chickpeas, white beans, onion, potatoes, and tomatoes, turmeric, and black lime. 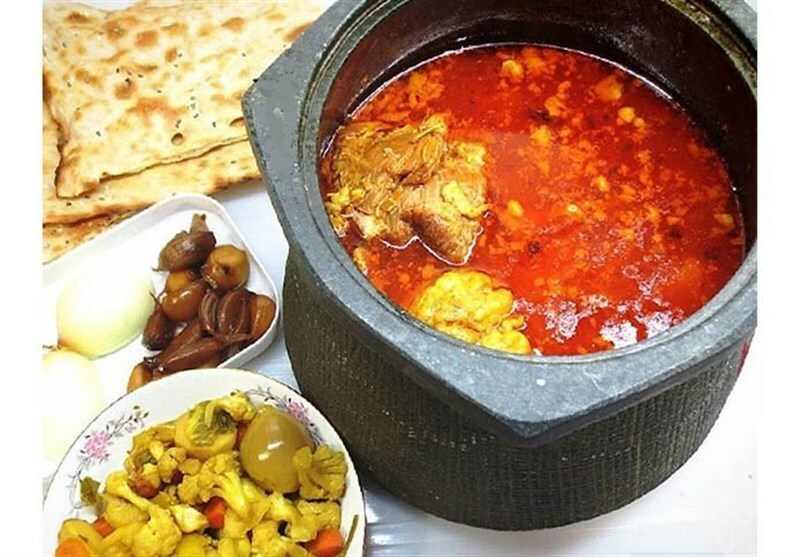 Iranians also call this traditional Persian dish Abgoosht, which literally means “meat broth”. is high-calorie food, which is a good source of protein, is more common and preferred in winter. 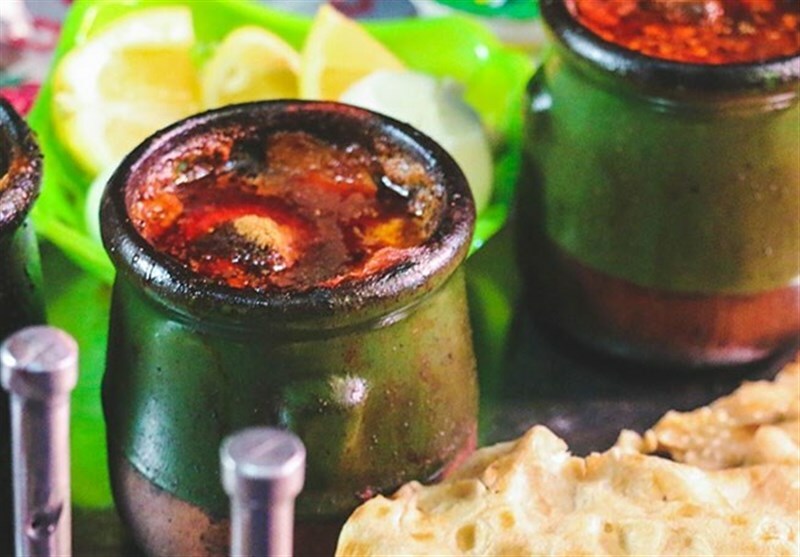 It would be originally made with lamb and chickpeas only before tomatoes and potatoes were introduced to Iranian cuisine and developed the recipe. Other variations exist in the beans used, such as kidney beans and black-eyed peas. The ingredients are combined together and cooked until done, at which point the dish is strained. The solids are then mashed and served with the broth, but in a separate dish, along with flatbread. It is a form of Piti, which encompasses many similar dishes in the region. There is a similar dish in Armenia, called the same, Abgoosht stew, the difference between these two is that in Armenia they use beef instead of lamb. 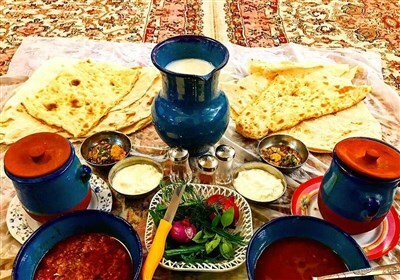 The Abgoosht soup is a traditional Persian meal, often eaten daily in the winter time due to the fact that is a warm meal that contains a good source of protein.